Recognised track record in Board and Executive diversity and accredited by Hampton-Alexander Review for contribution to greater gender balance. Successfully supporting Chairmen in building Boards “fit for the future” through Search, Development and Evaluation. Strengthening Board effectiveness through Evaluation and Development and adding value for stakeholders and shareholders. A rich, diverse and international network spanning corporates, financial and professional services, government, regulators and non-profit organisations. Fidelio’s Board and Executive Search practice delivers diverse and outstanding results through forward-looking process and rigorous independent thinking. Boards face significant challenge and change. Fidelio approaches Evaluation as a powerful and practical tool for the Chairman to increase Board effectiveness. 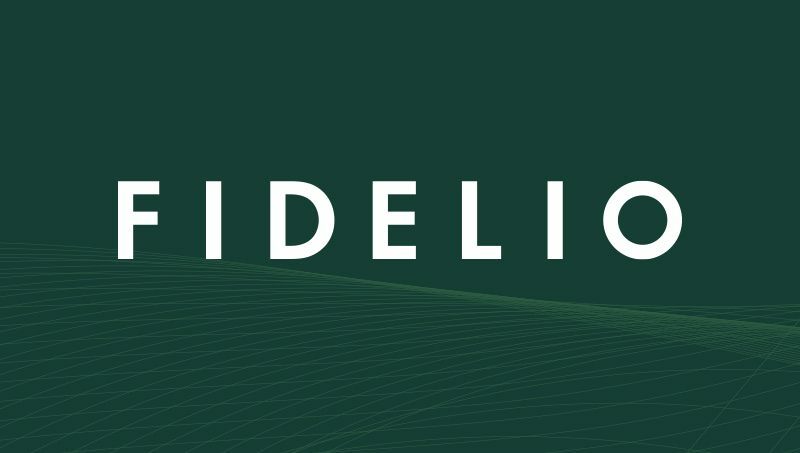 Fidelio offers targeted and bespoke Board and Executive development, bringing external perspectives into the Boardroom; supporting Boards to navigate complexity and disruption. 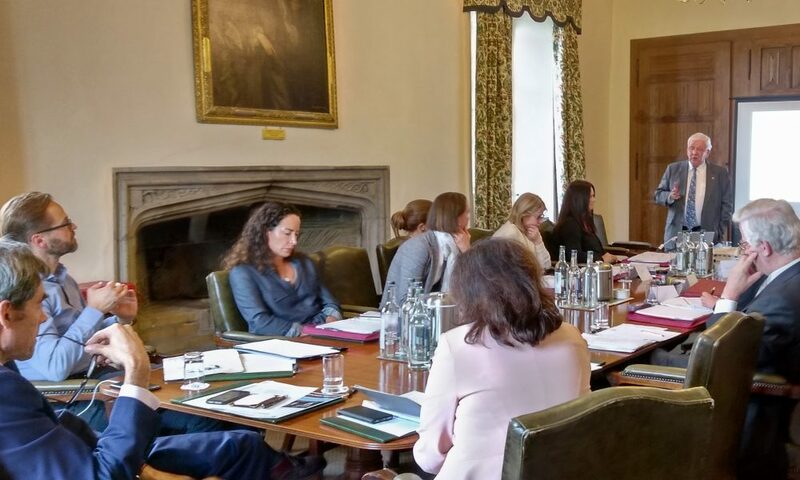 Our Programme puts women in the driving seat of their Board careers, strengthening the pipeline of female leaders. Fidelio’s Search, Development and Evaluation practices have a proven track record supporting Chairmen to build Boards ‘fit for the future’. Exploring the relationship between Board composition, calibre of leadership and good governance. Overboarding vs. underboarding – the risks? Fidelio’s flagship Programme puts women in the driving seat of their own Board careers, and strengthens the pipeline of female Directors. For more information on Fidelio’s Search, Evaluation and Development offering, please get in touch.